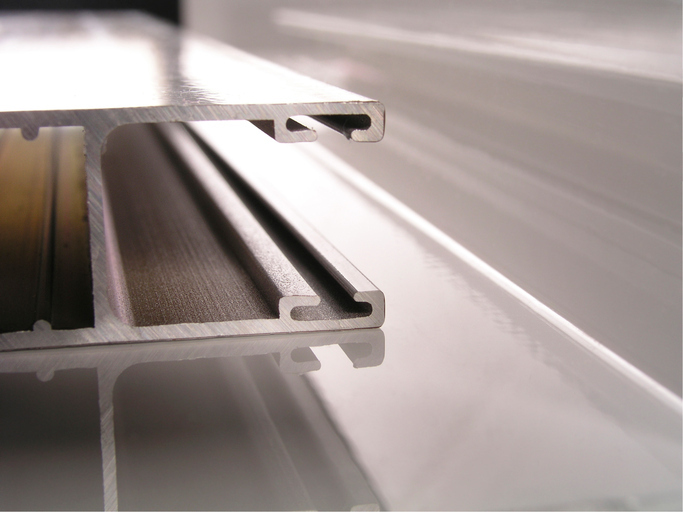 Bos Aluminium specialises in the area of aluminium profiles, including both standard and customised profiles. Our many years’ experience combined with our smart delivery process enable us to supply you with an excellent product. 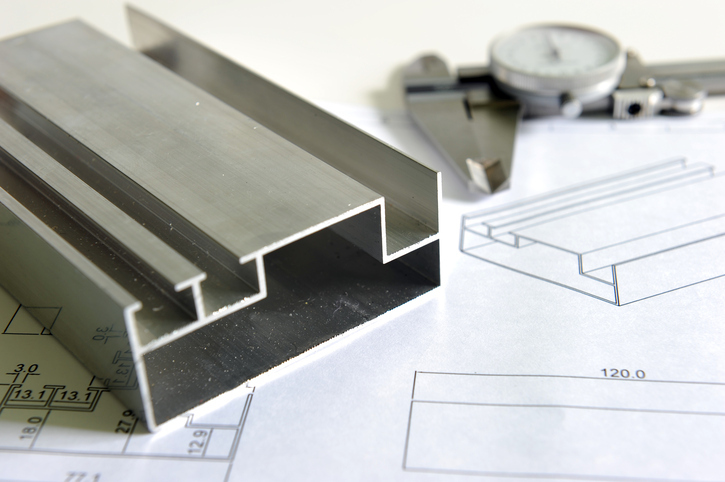 With our specialist knowledge and extensive network, we are with you every step of the way in the process from drawing board to delivery of the end product. We work in partnership with ultra-modern factories in the south and east of Europe which are able to supply products in accordance with all imposed quality requirements. Bos Aluminium is able to supply an excellent-quality end product in collaboration with these factories at competitive prices. Surface treatments including anodising and powder coating.